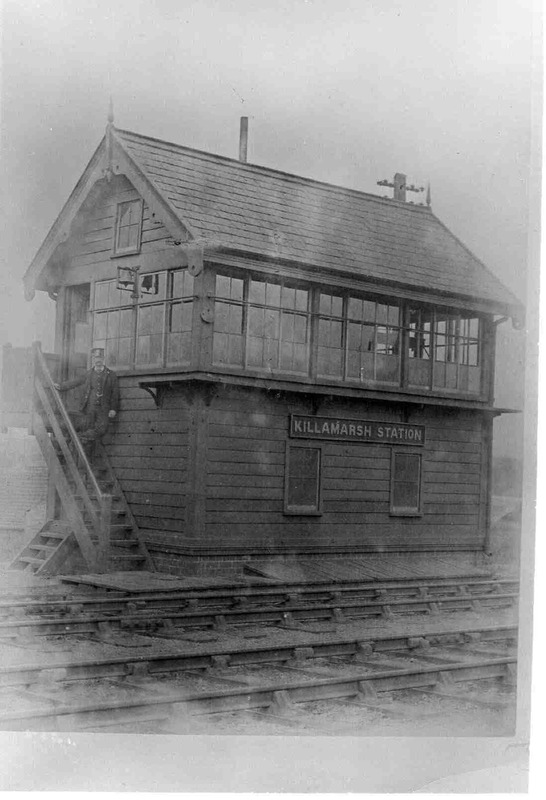 Killamarsh Signal Box, L.N.E.R. Albert Hopkinson on the steps. Retired September 1936. Photo courtesy of V. Hopkinson.